Here's what the recipe does – it monitors the Android Police RSS feed for a post with the text "[APK Download]." That's the 'IF' part. 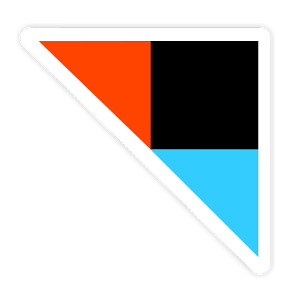 When there's a hit, IFTTT will produce a notification on your device using the new Android app. Neat, right? Using the app makes a lot of sense in this situation since it is an APK you'll probably want on your phone anyway. If you like it, go ahead and add it to your recipes and get it to the top of the charts. This is just the beginning of Android Police-related fun you can have with the IFTTT app. Generally, anything that shows up in our feeds can be used as an 'IF' ingredient. You can grab the feed for any category on the site by adding /feed to the end of the URL. You could, for example, get a notification when there's news about your phone or tablet, when there is a new app roundup, or when we post a new round of sales. And this is just scratching the surface... 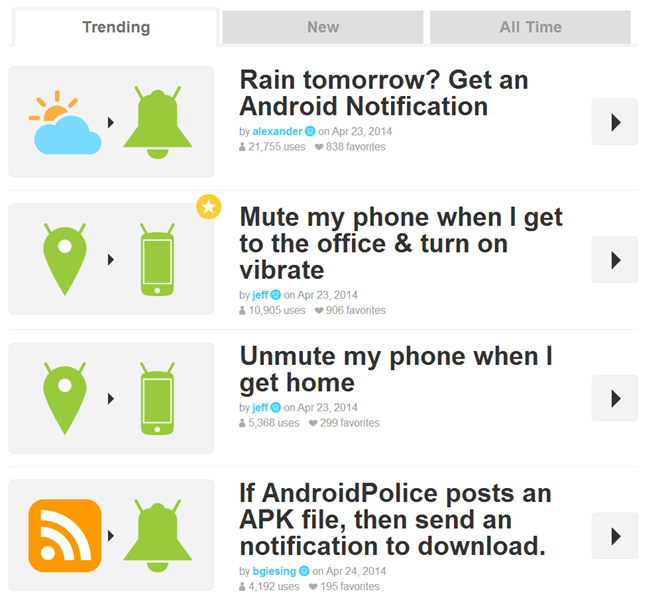 I'm sure you can use IFTTT for non-AP things, but I prefer not to think about that.